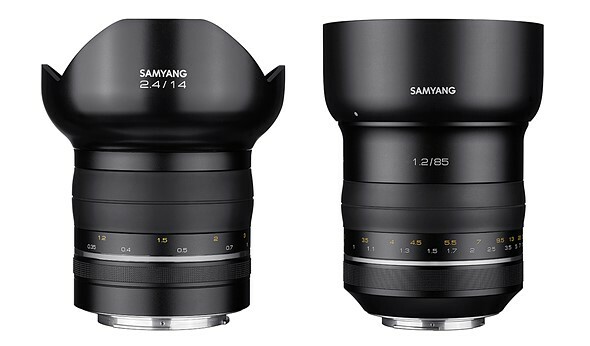 Korean optical manufacturer Samyang has announced a new series of upper-class lenses called Premium MF. The company has released details of a new manual focus 14mm F2.4 wide angle lens and an upgraded version of its popular 85mm lens but with an F1.2 maximum aperture. The models have a very smart-looking redesigned exterior and are finished in aluminum with narrow focusing rings in smooth rubber and an outline reminiscent of the Zeiss Milvus range. 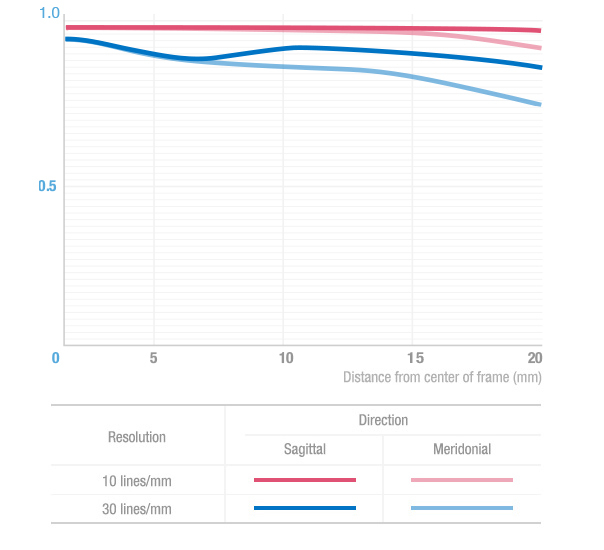 Samyang says that the new optical construction of the lenses produces resolution suitable for 8K video and 50MP still sensors, and new coatings and special elements reduce aberrations to enhance the clarity of the pictures they create. The 85mm F1.2 uses 10 elements in 7 groups and features a 9-bladed iris and a filter thread of 86mm. The Canon version, which is the only one mentioned at the moment, is set to weigh 1050g. The Premium MF 14mm F2.4 will have 18 elements in 14 groups, and will also have a 9-bladed iris but no filter thread. It is quoted as being available for Canon EF, Nikon F and Sony E cameras and will weigh 791g. The company has yet to announce prices for these lenses but has said they will go on sale this year. For more information see the Samyang website. September 12th, 2016, Seoul, South Korea – Photokina, Global optics brand, Samyang Optics (http://www.samyanglensglobal.com) will announce its long-awaited first premium lens line-up: 85mm F1.2 and 14mm F2.4. This launch is a cornerstone for Samyang Optics to become a ‘Total Imaging Solution’ brand along with the introduction and expansion of autofocus lenses and XEEN lenses. 85mm F1.2 and 14mm F2.4 manual focus lenses inherit and upgrade the eminent Samyang’s image quality to the next level. The new Samyang Lenses have the unprecedented resolving power, matched with 50 megapixels photo and 8K video productions. The two lenses enable you to capture life-long memories in everlasting image quality. Bokeh, out-focusing, starburst effect creates unforgettable image. Photographers can rely on the lens under various conditions. The resolving power contains abundant pixel information, allowing photographers the freedom in post-production to create unique image of own. 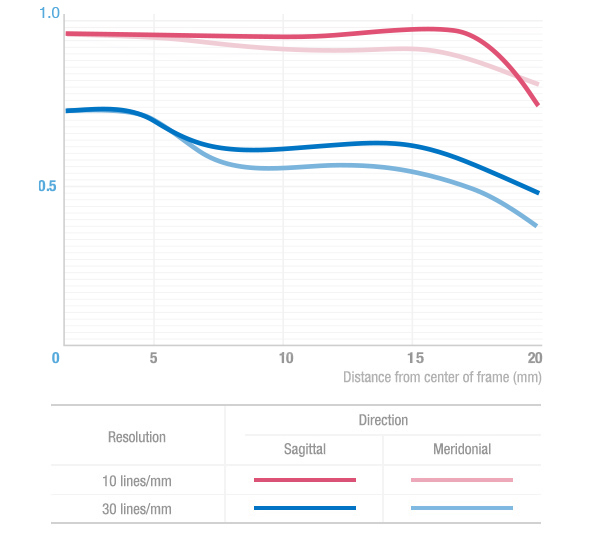 Also, the minimised aberration enhance the clarity of image, creating more impressive image than your eyes can see. The F1.2 of 85mm is, by far, the brightest lens in existing full frame DSLR lenses, securing the fast shutter speed. It has ten elements in seven groups, applying one aspherical lens and two high refractive lenses. 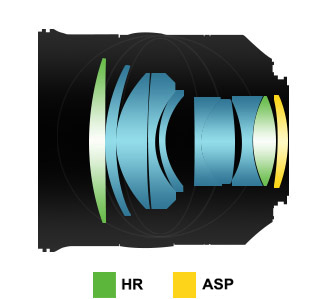 The aspherical lens minimises the aberration and unnecessary light dispersion. Two high refractive lenses effectively adjust the path of light and deliver maximum amount to the sensor for clear and vibrant image. The 14mm F2.4 is equipped with the most advanced optical technology among Samyang Lenses. It has 18 glasses in 14 groups including four different special optics: two aspherical lenses, one hybrid aspherical lens, two extra-low dispersion lenses and one high refractive lens. 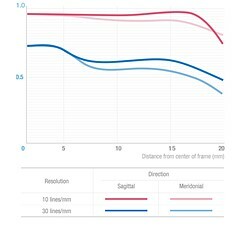 This optimal performance creates impressive image quality from centre to corner of image. Also, the design itself is the statement. Aluminium alloy metal is adopted for maximum durability. With a sleek yet unprecedented design with flowing curves, this signature line-up is a one-of-a-kind lens. The usability is maximized with considerate diameter in 93~95mm. 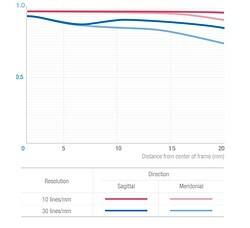 In pursuit of image quality itself, Samyang will continue to develop premium manual focus lenses in response to the demands of professionals and will compete with world famous optics brands in quality and design. 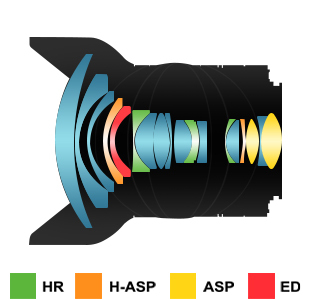 The lenses will be globally available in 2016, with suggested retail prices announced at a later date.